Cuisinart Smart Stick 2-Speed Immersion Hand Blender Only $26.99 on Amazon! 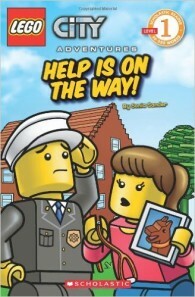 Amazon: City Adventures #1 Level Reading Books as Little as $2.03! 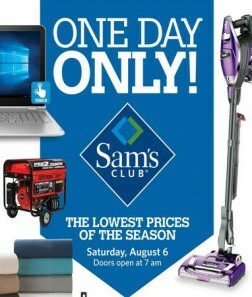 Sam’s Club One Day Only Sale Happening August 6th! 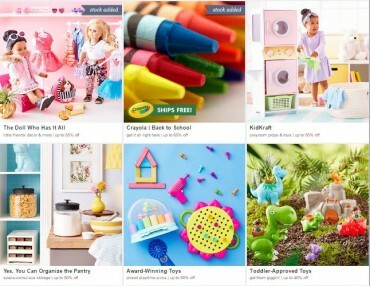 Check Out The Preview NOW! 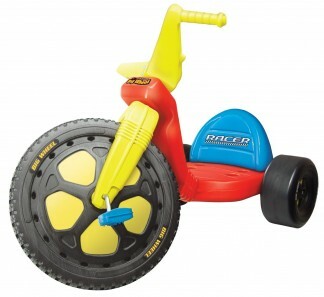 Big Wheel Tricycle (16inch) Red Only $31.99 on Amazon!